The research in LOCALISE is geared not only towards the scientific community but also to policy-makers and administrators responsible for designing local social cohesion policies. For this reason, the six country teams have recently begun a series of “Local Authority Meetings” in which they present the research results of LOCALISE to the local stakeholders interviewed for various Work Packages. 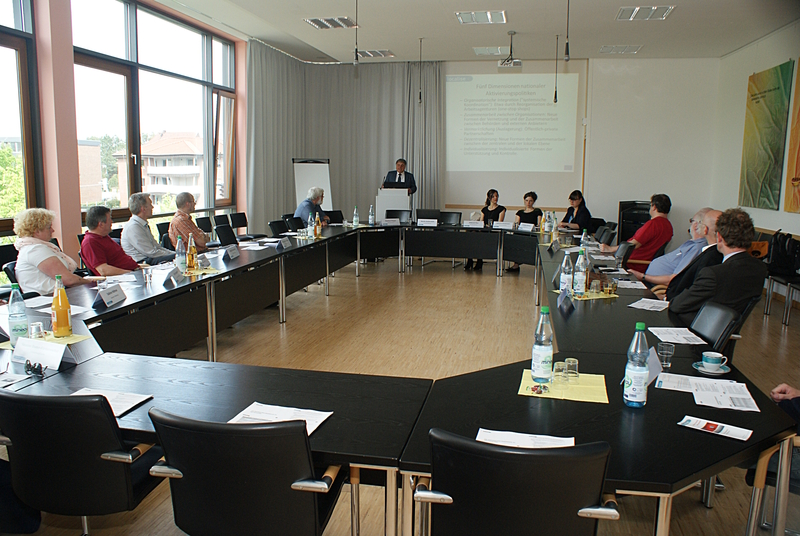 The presentation of the German team can be accessed here (in German). The presentation of the Italian team can be accessed here (in Italian). The presentation of the Polish team can be accessed here (in Polish). The presentation of the UK team can be accessed here (in English). Two more presentations will follow. This article was published on 9th May 2014 by Deborah Rice.